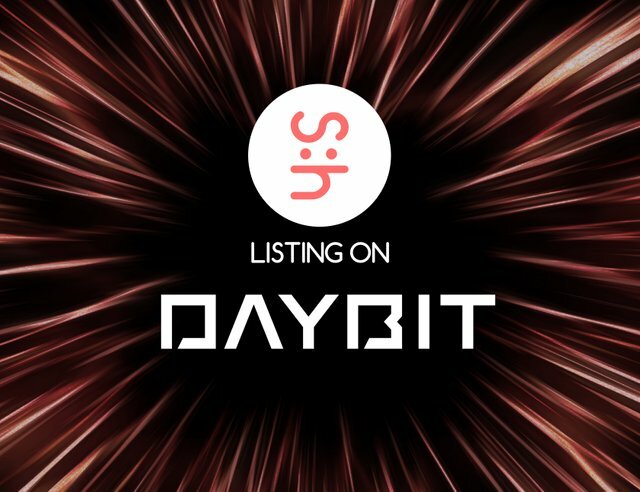 Well Hunt has been listed on Daybit, as announced Here. The Numbers are small and might be frighting but, keep in mind this always happens when there is no buy pressure in a new coin. But As advised also by @steemhunt and team they will create a company buy order to strengthen the Hunt Token Price, to not allow any downfall. They have also implemented a power down daily of your holdings in steemhunt hunt tokens on the platform as to also help in dumping. I know the team at Steemhunt will figure out a plan of action if things go south, keep in mind the first people to buy/sell are the ones that bought into the IEO. As always they are creating a nice buzz and very nice incentives for both buyers and sellers. I WILL BE HODLING, WILL YOU?